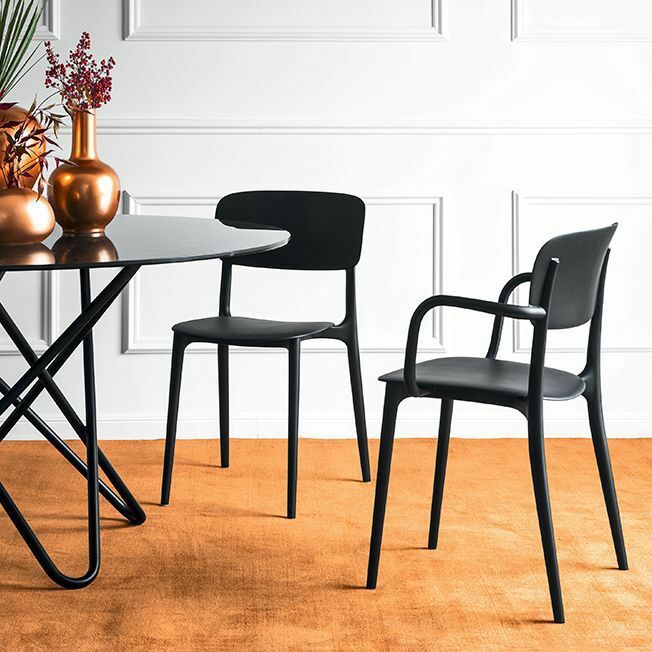 LIBERTY dusts off the famous legacy of the Thonet range and brings it to our homes, reworking it with a contemporary spin and imbuing it with a star quality. 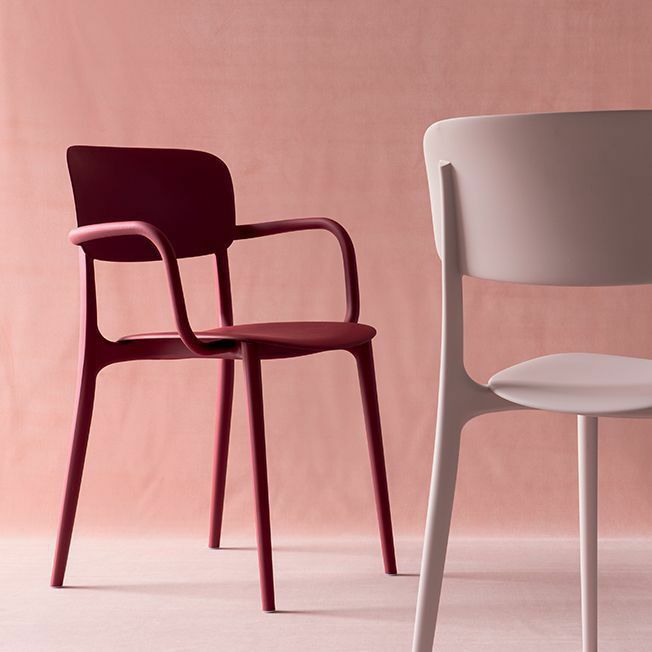 Crafted from polypropylene (outdoor suitable as well), this lightweight functional Liberty chair features interchangeable highly durable feet and can be stacked up to four at a time. It is available in a broad array of colours which taps into the latest fashion trends , making this piece a true icon with a versatile design and within everyone’s reach.